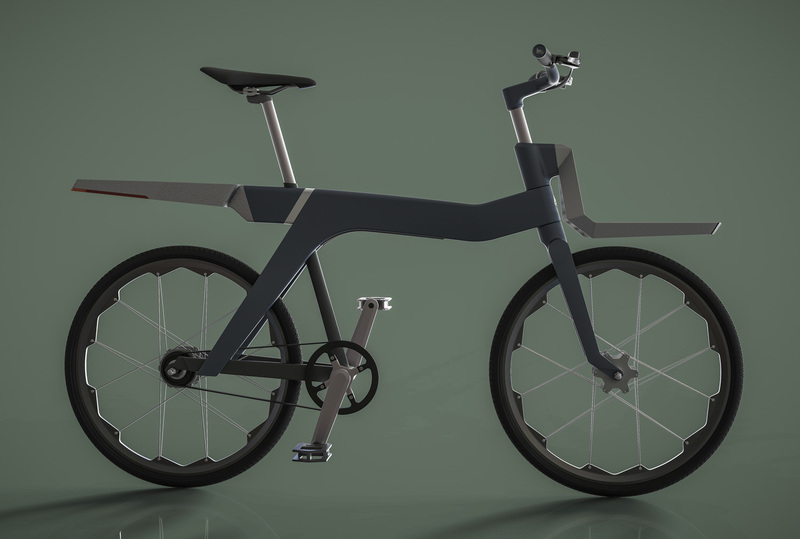 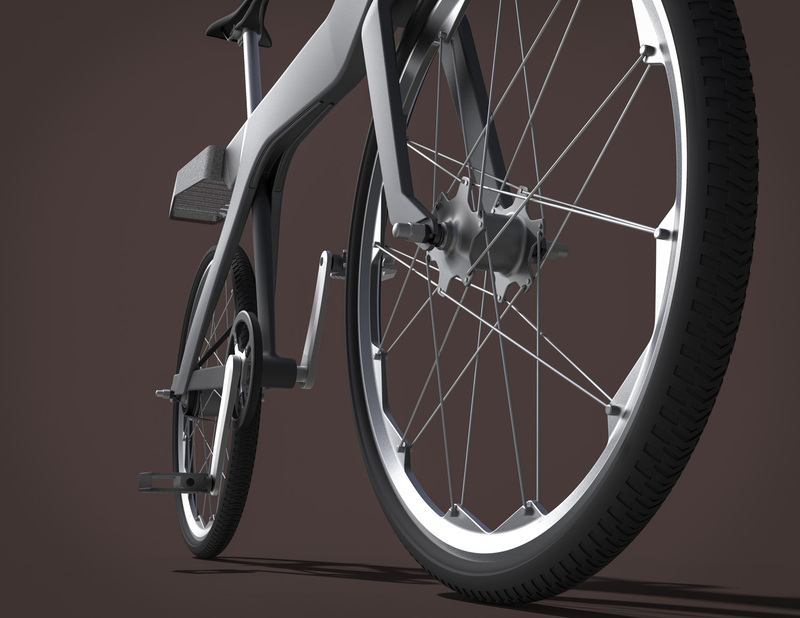 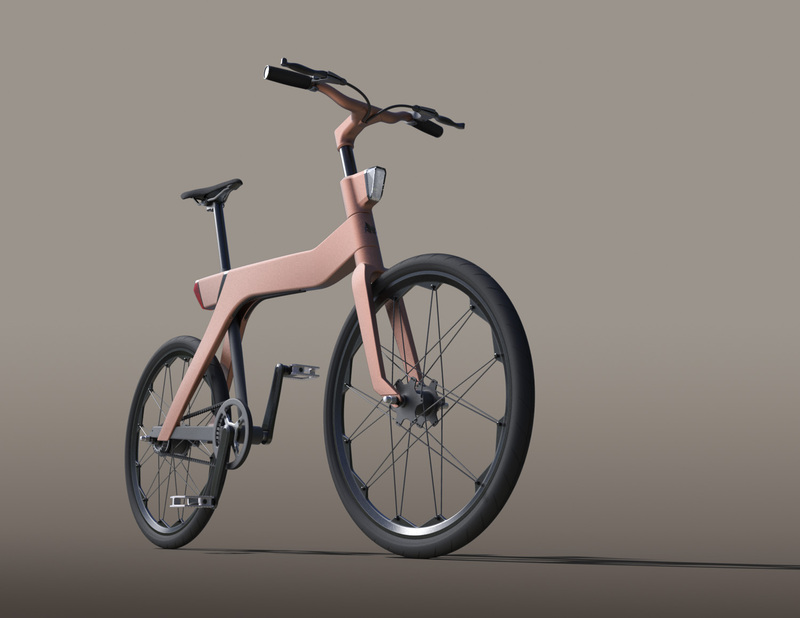 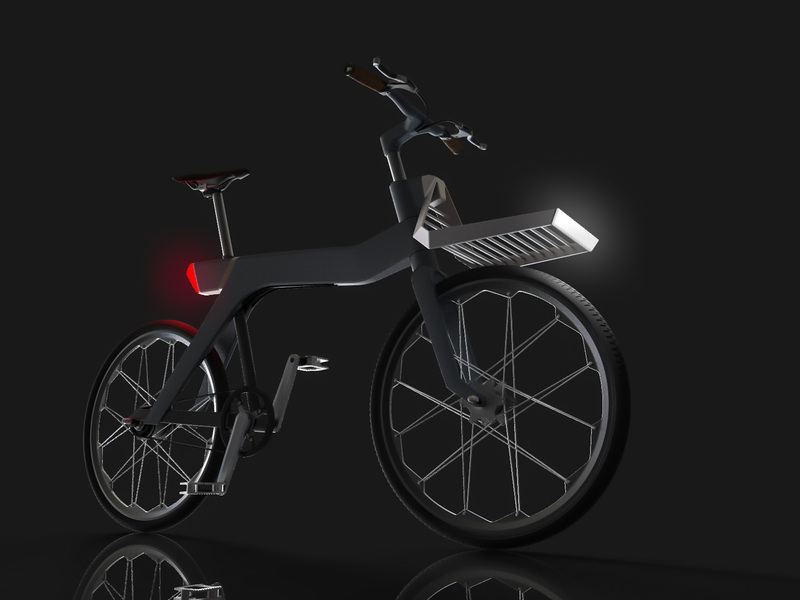 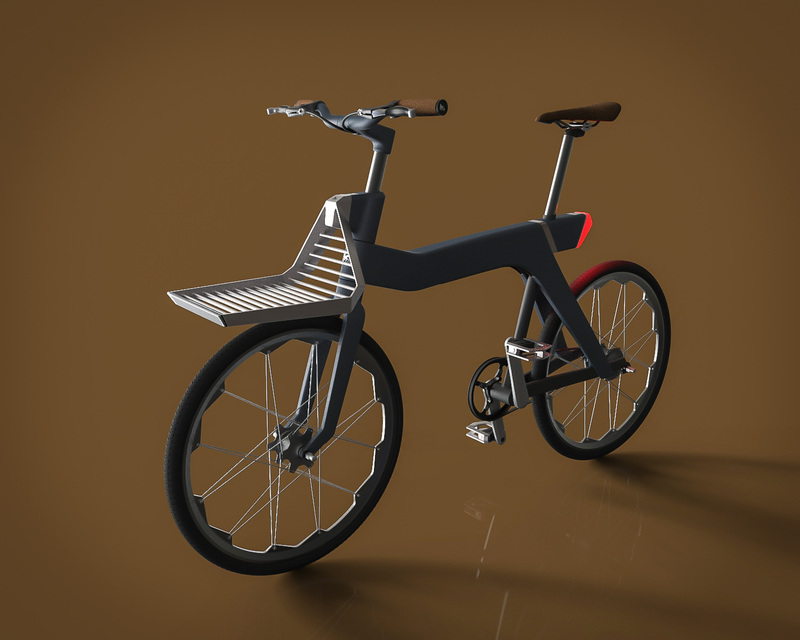 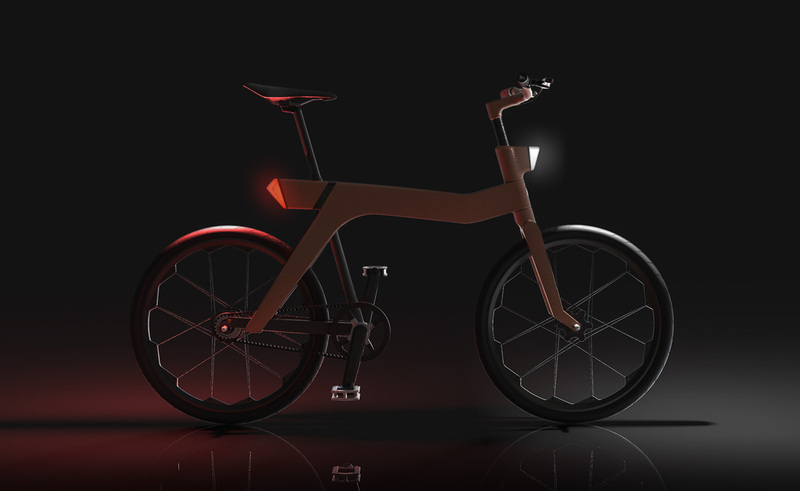 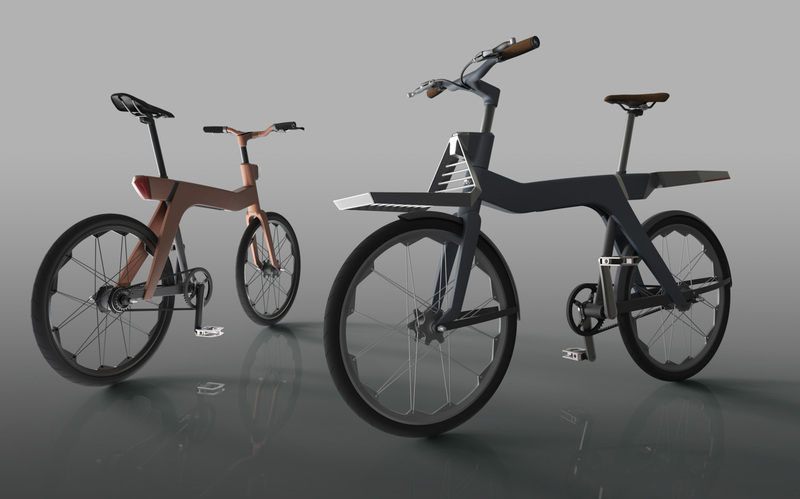 RubyBike is my take on a new, flexible and intelligent type of everyday bicycle. 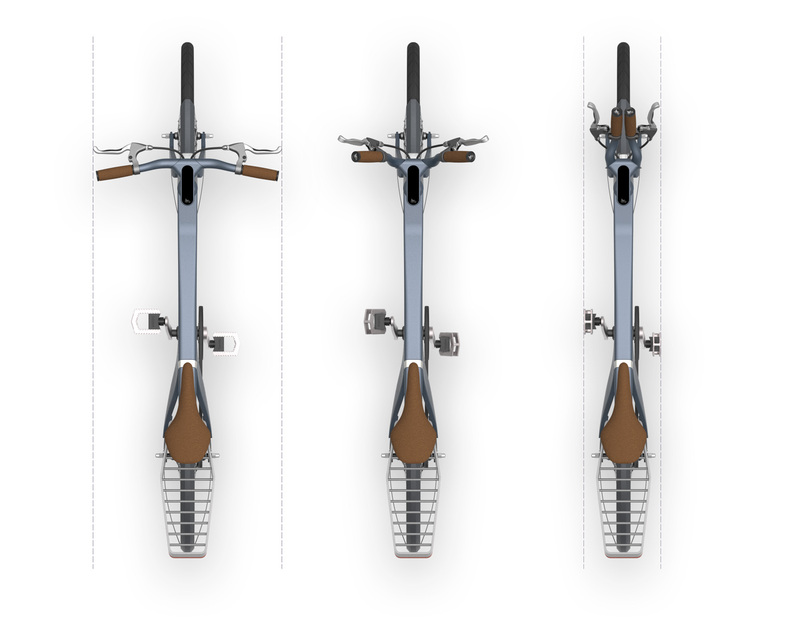 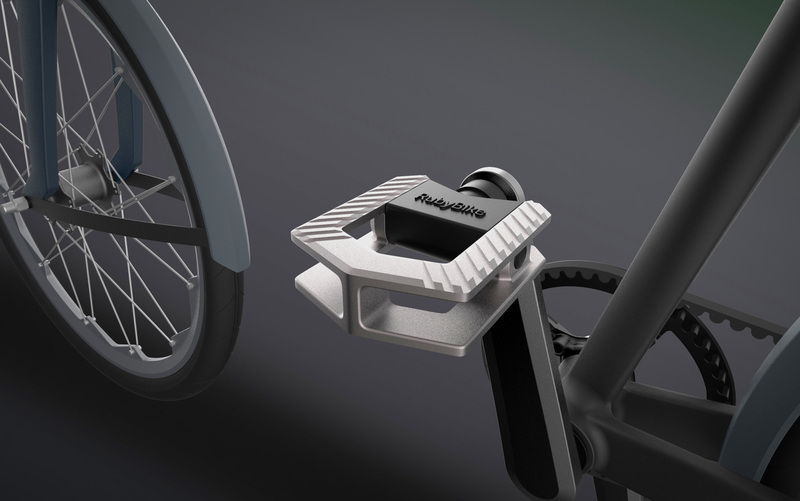 Among other things, the RubyBike stands out by having an integrated mounting system that makes it quick and easy to mount different kinds of equipment, along with the ability to easily be converted to an electric bicycle. 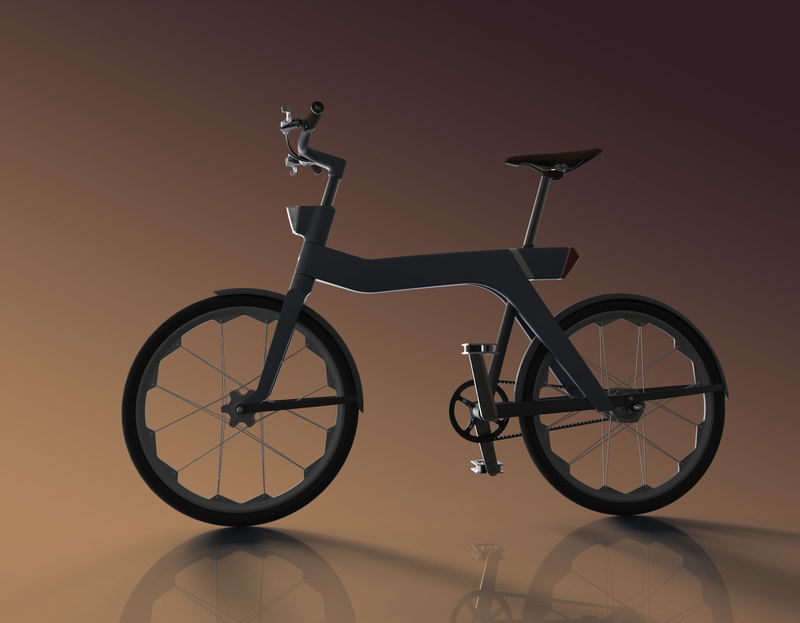 In this way, the RubyBike can be adapted to the individual cyclist many - and often changing - practical and transportation needs. 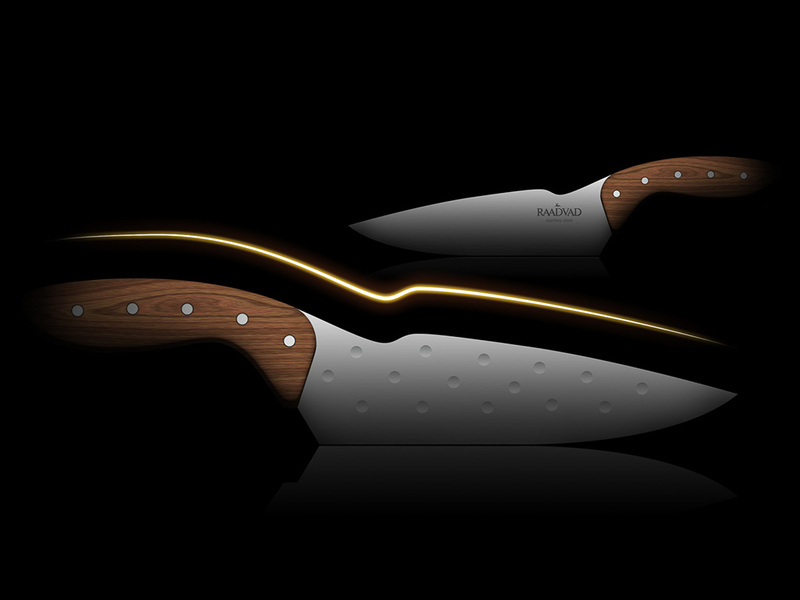 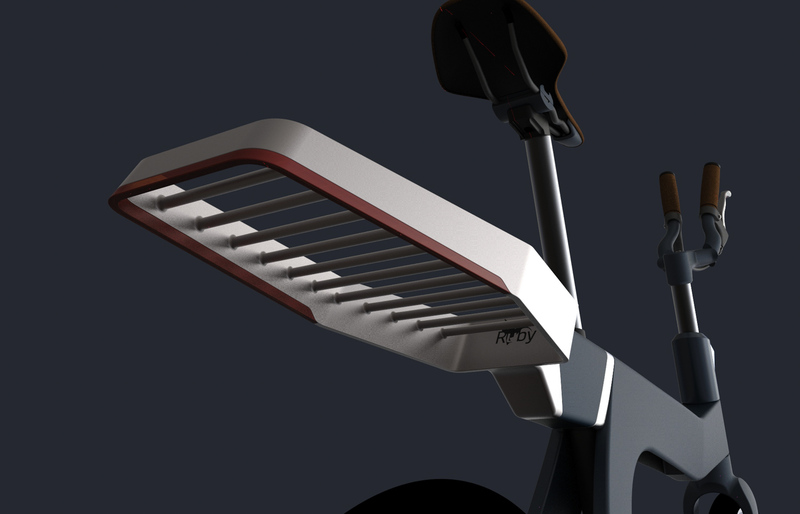 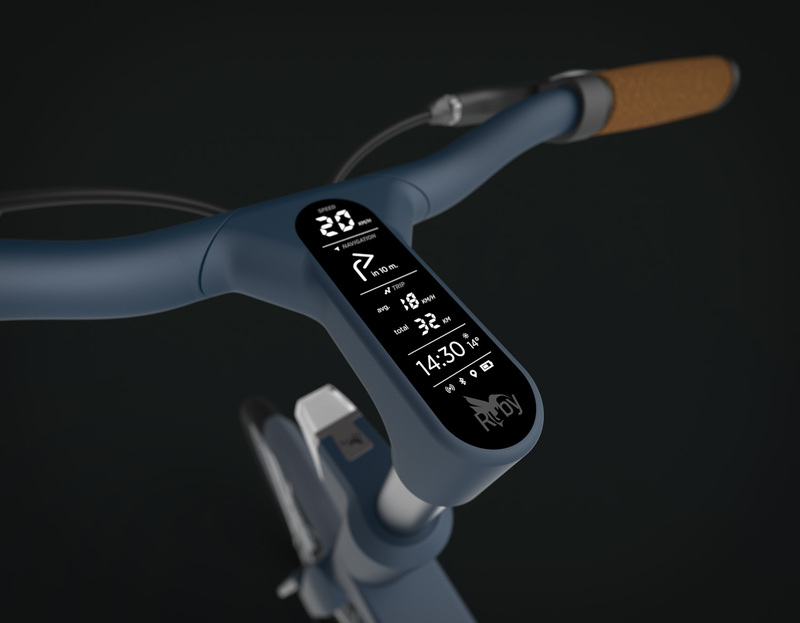 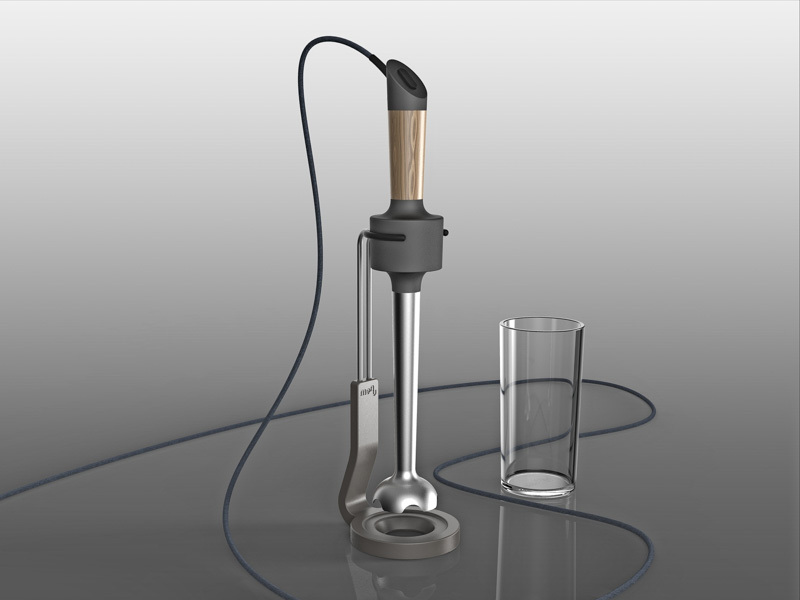 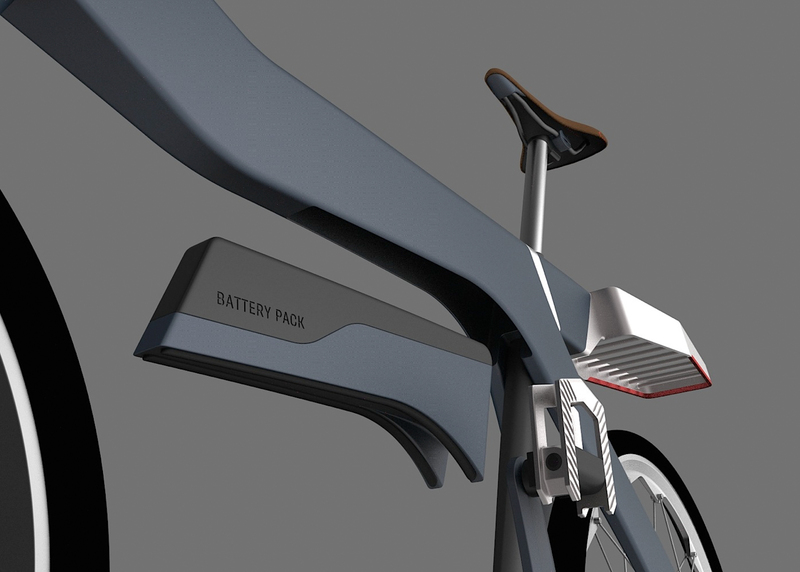 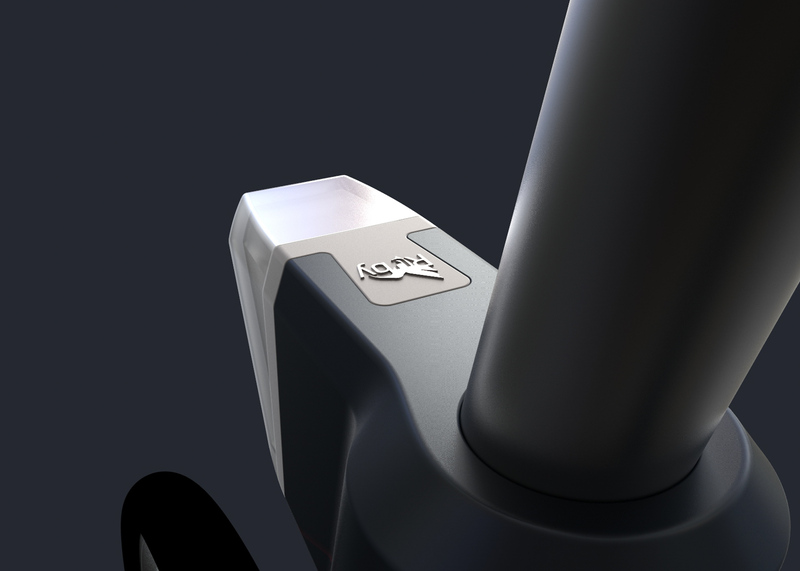 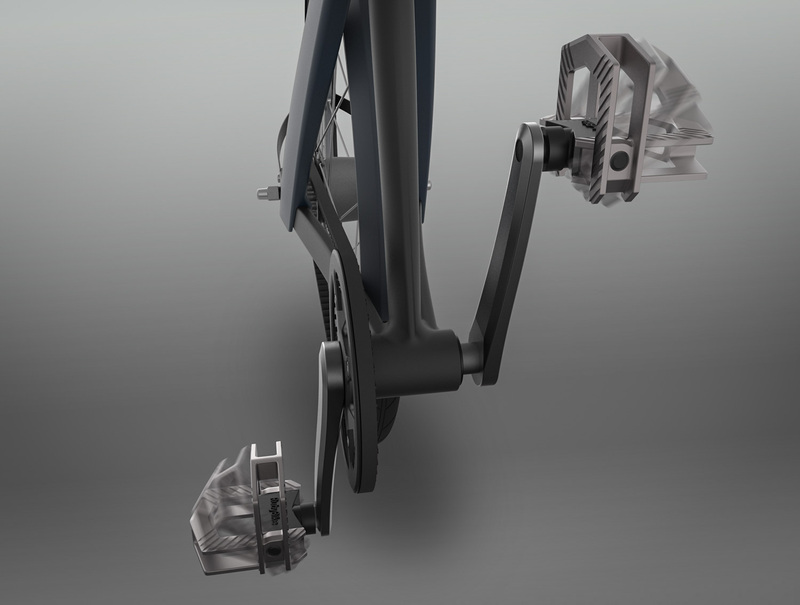 Moreover, the RubyBike has a display built into the handlebar stem, as well as an incorporated smartphone-integration. 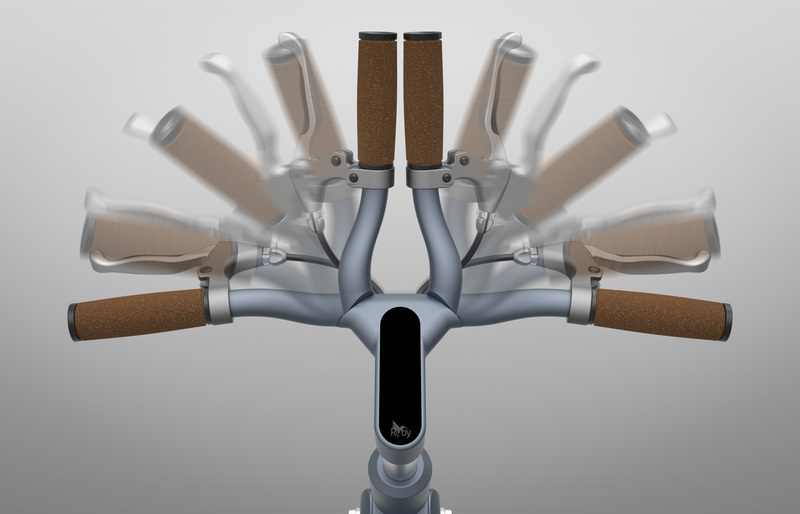 These features - combined with a compact frame and wheel-set design, along with foldable handlebars and pedals - makes the RubyBike a intelligent, dexterous and future ready everyday bicycle.